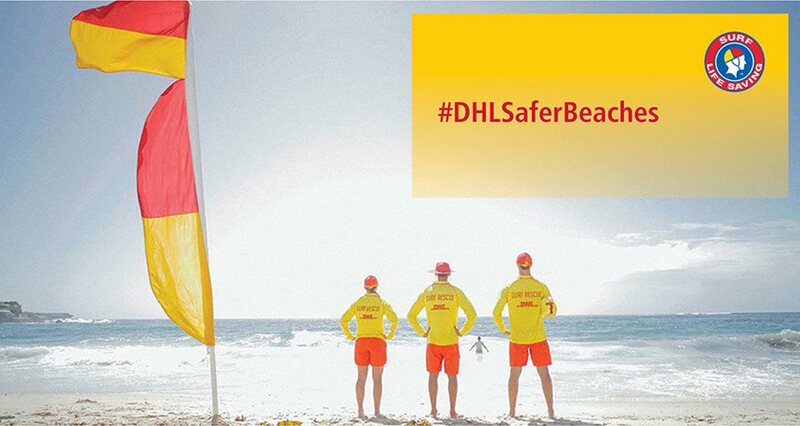 For over 12 years DHL have been helping Surf Life Saving Australia deliver safer beaches across Australia. This summer we're reminding people to swim between the red and yellow flags by utilising social via our #DHLSaferBeaches competition. We're donating $1 for every status update to Surf Life Saving Australia's #BeALifeSaverCampaign. * Terms and Conditions © @@CurrentYear DHL Express. All rights reserved.